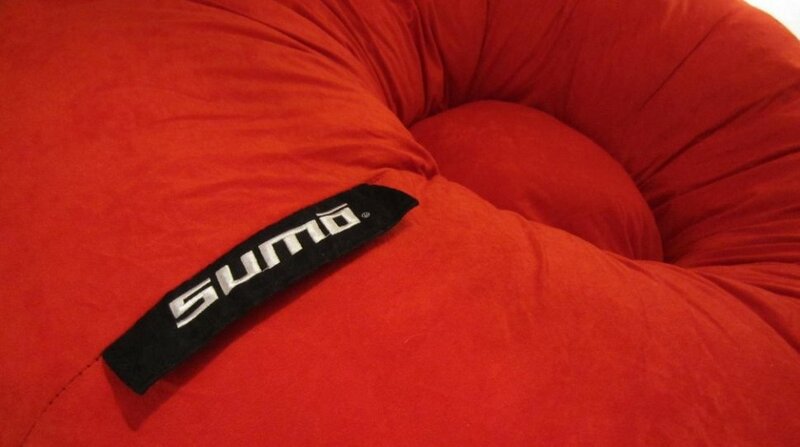 The kind folks at Sumo offered to send Co-Optimus one of their giant bean bag chairs for a review. I’m an expert in leisure, so I nominated myself for the job. We've already covered the Sumo Couple, a chair designed for two, but up this time to check out was the Sumo Emperor. I’ll admit I was disappointed when I first laid eyes on the Emperor. 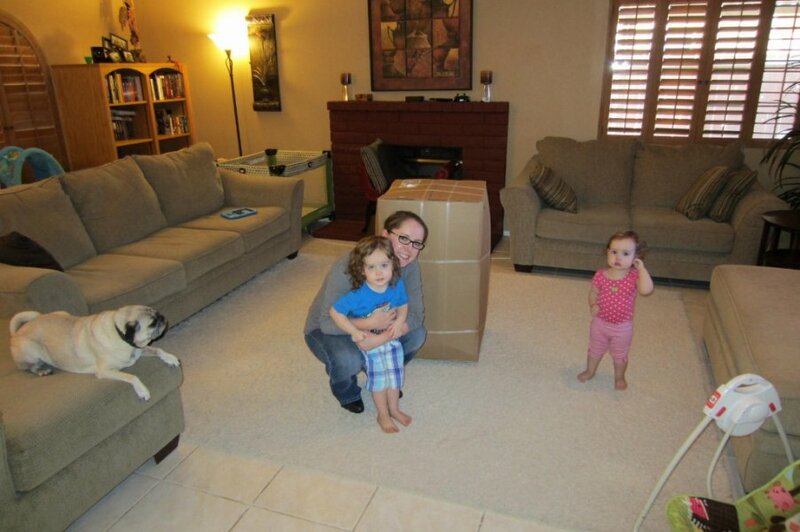 It wasn’t the chair itself, but the box it came in. As the delivery truck rumbled away from my home I eagerly approached the front door. I had already perused the Sumo website and done a little research. I heard these things could dominate a living room, so I wanted to see what I was getting into. The Emperor is listed as measuring 55 inches across by 25 inches high. That’s a lot of bean bag, but we have room for it. Imagine my dismay when I saw a package half that size on my doorstep. me: have you ever dealt with these sumo chairs before? me: do they expand massively when they get out of the box? you ever get one of those t-shirts that's packed like a deck of cards? Point taken. So I popped the box open and allowed the fiery red mass to erupt from its plastic packaging. 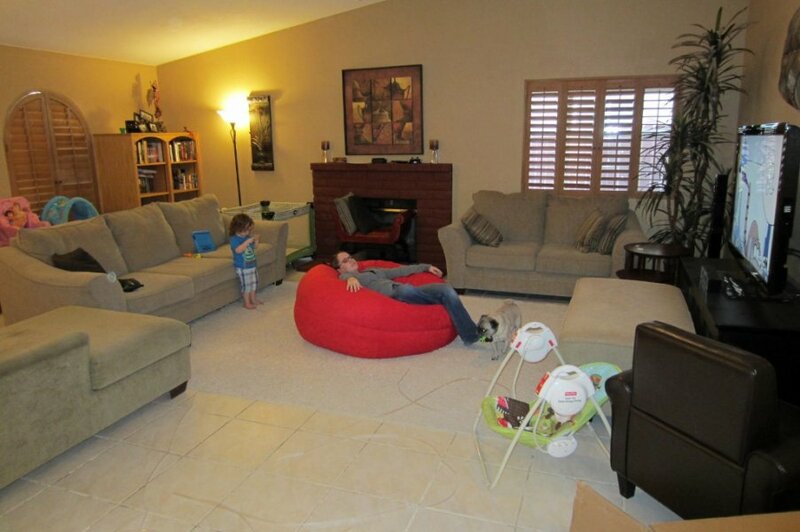 Lo and behold, we had a giant bean bag chair in the middle of our living room. The Emperor was about to be family tested. My two year old absolutely loved climbing all over the big red beast. Then my wife claimed it, and finally, with great difficulty, I got some time to lounge around on the monster. I have to admit, it’s pretty damn fantastic. 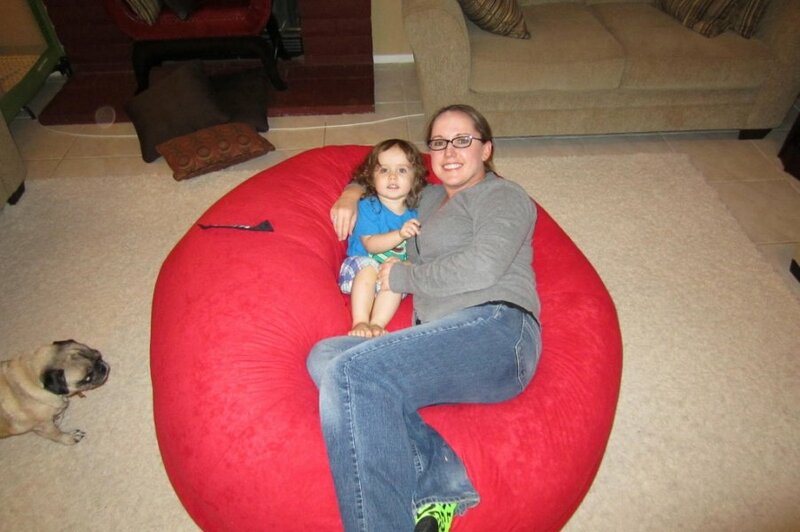 It’s a giant bean bag chair. What’s not to love? 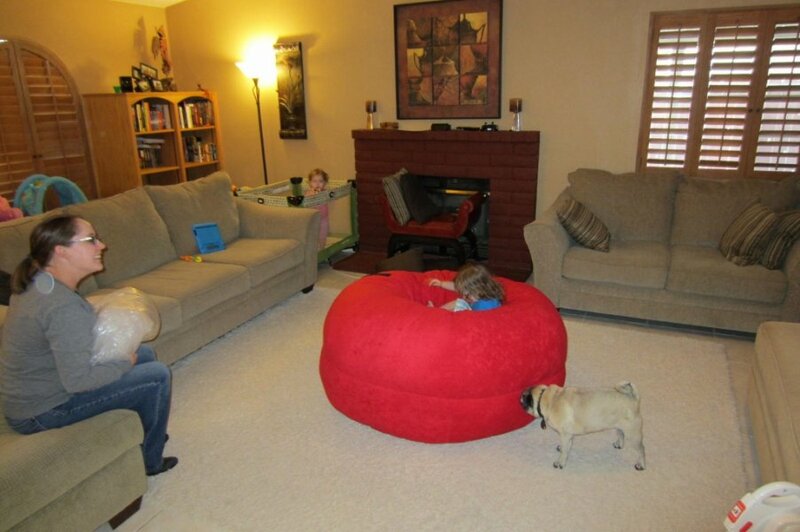 So what’s so special about Sumo bean bag chairs? Well, they’re big, durable, and well made, but most of all, they’re comfortable. The Emperor itself is donut shaped, having a large divot in the middle for maximum relaxation efficiency. Honestly, I don’t really know why it’s there. I just know that’s where your body goes when you lay on it. If you’re going to be using it with a second person you’d better be prepared to get cozy, as it kind of presses your bodies together. That’s probably the idea. As far gaming is concerned, I had to use a pillow to get a proper “intense gamer” view of the TV. It’s fine for casual watching, but you’ll want some added head support if you plan on playing for real. 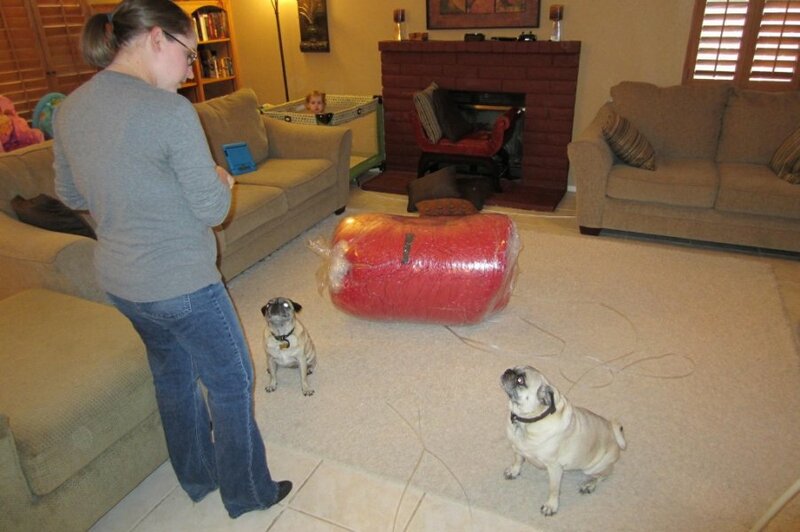 I don’t think this particular bean bag model is great for couch co-op -at least not if you’re both on the chair- because elbow room will become an issue. I'm 5'10" and my wife is 5'2". It's a tight fit, but manageable. The Emperor works very well for portable gaming. 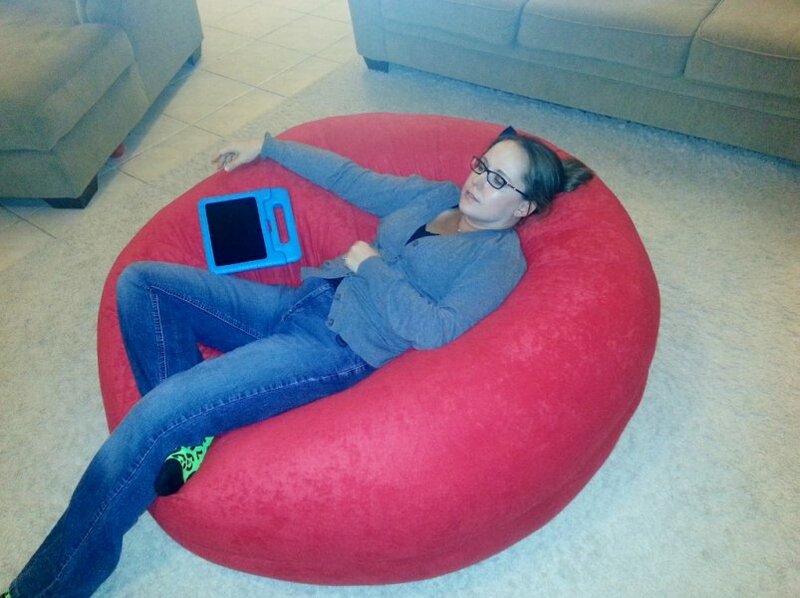 The way the bean bag molds to your body allows for ideal arm support while gaming on a 3DS, Vita, iPad, or mobile device. I’m on a Soul Sacrifice kick and I really enjoyed getting my sacrifice on while wrapped in the cushiony soft embrace of the Emperor. Mobility isn’t too much of an issue. The Emperor holds its shape well, which allowed me to move it to different rooms with relative ease. It does weigh an awkward 45 pounds, so people with back problems might not want to move it very often, if at all. The only real problems I have with this particular model are the lack of color options and the price. It was originally priced at $399, which is a hell of a lot of money for a piece of comfort furniture. Sumo recently reduced the price to $249, which seems much more reasonable. Right now the Emperor is only available in bright red, which might not match your decor. Sumo does have several other models with color options. Overall I think the Emperor is pretty damn boss. It’s incredibly comfortable. It may be a little pricey, but if you’re serious about the whole casual comfort thing, it’s worth it.